Great spot for a refreshing beverage. 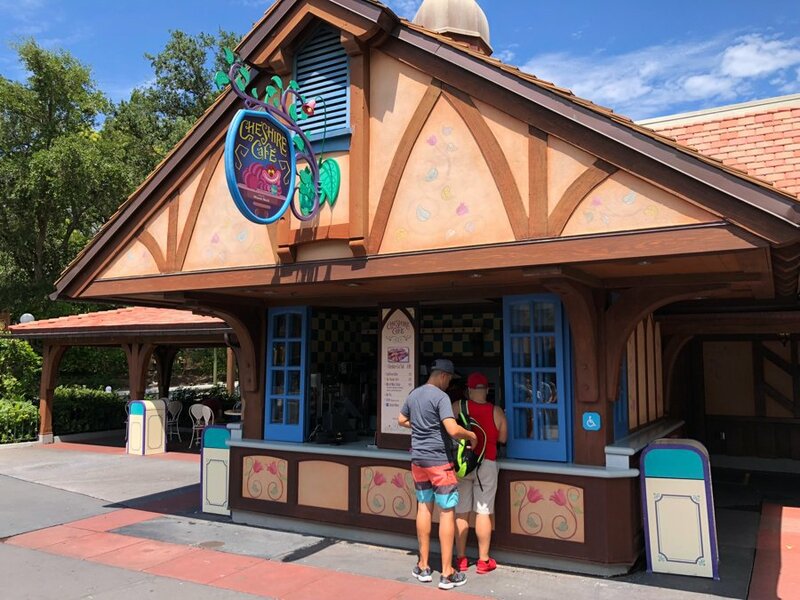 Featuring Slushies, Iced Coffee, and snacks including the Cheshire Cat Tail throughout the day! Menu discrepancies or corrections about Cheshire Cafe? Let us know!